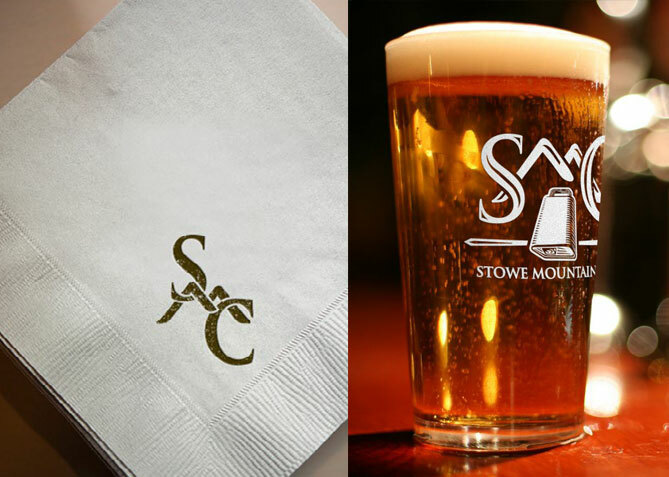 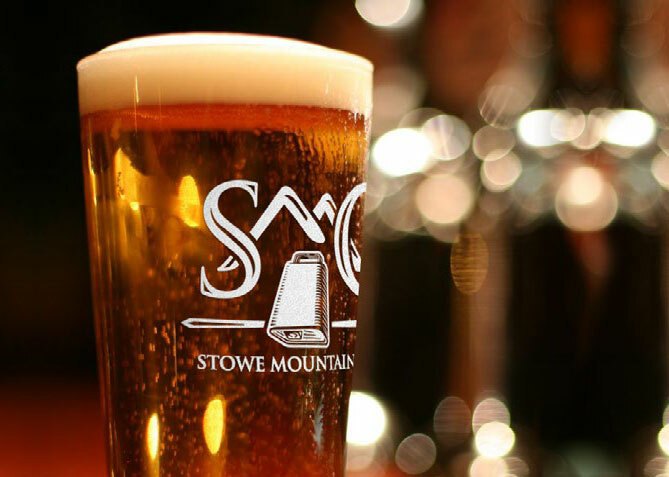 As the east coast’s premier mountain resort, the Stowe Mountain Club sets a new bar for rustic elegance. 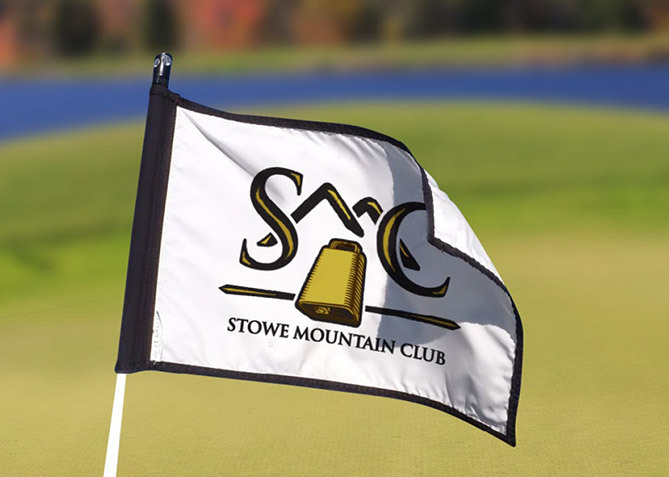 When this members only clubhouse needed a logo and branding suite that would represent the best Vermont had to offer, they turned to Four Nine Design. 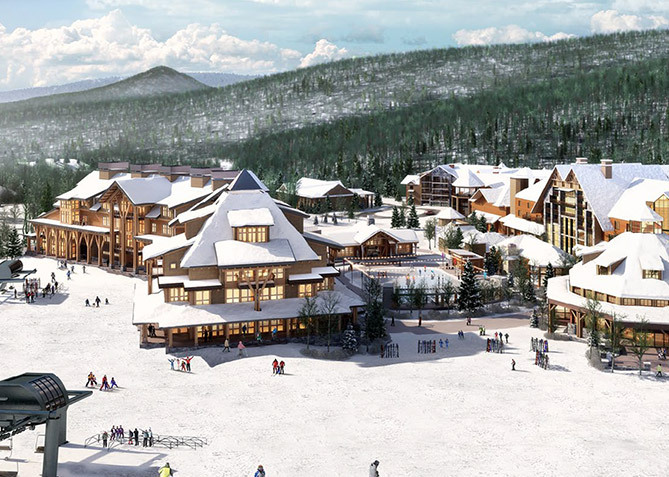 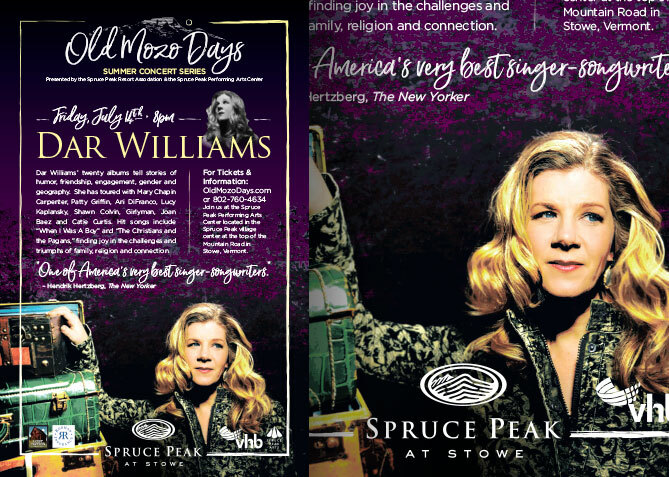 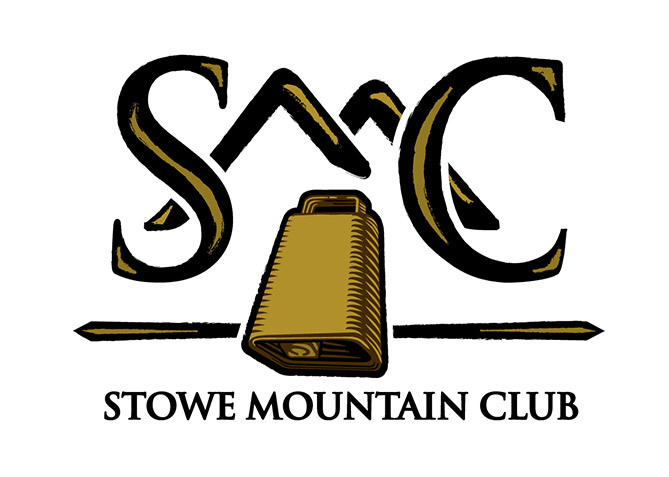 Stowe Mountain Resort is a world renowned destination known for its alpine history and heritage. 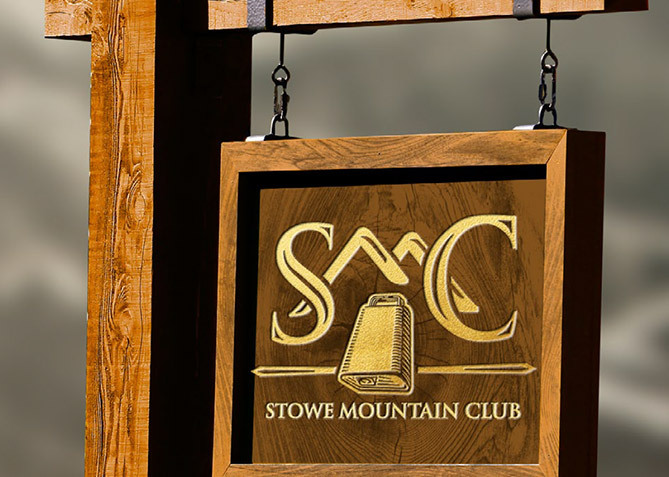 The mountain is frequented by adventurous skiers & snowboarders in search of the east coast’s most challenging terrain as well as those looking to experience an elegant mountain setting that only Stowe can provide. 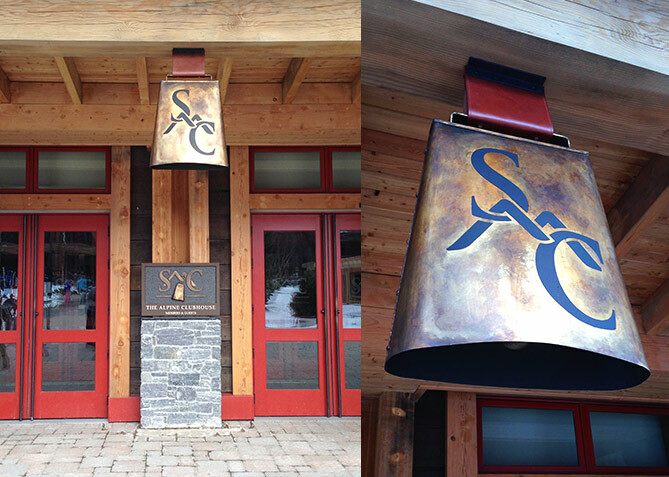 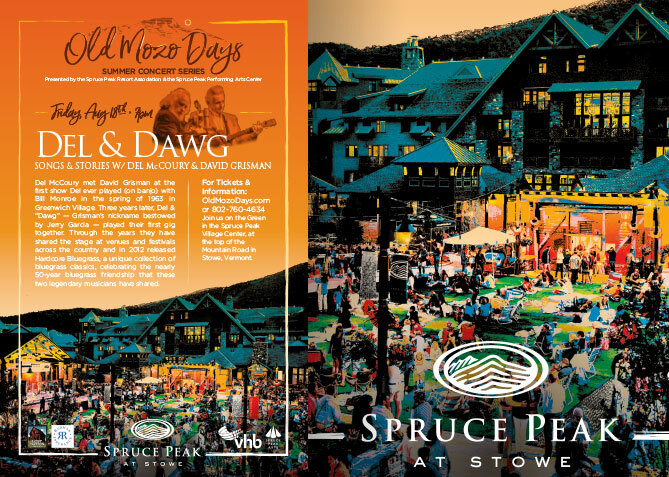 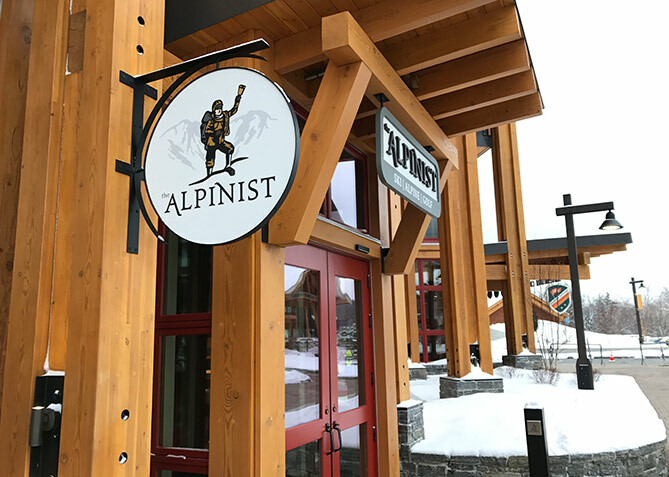 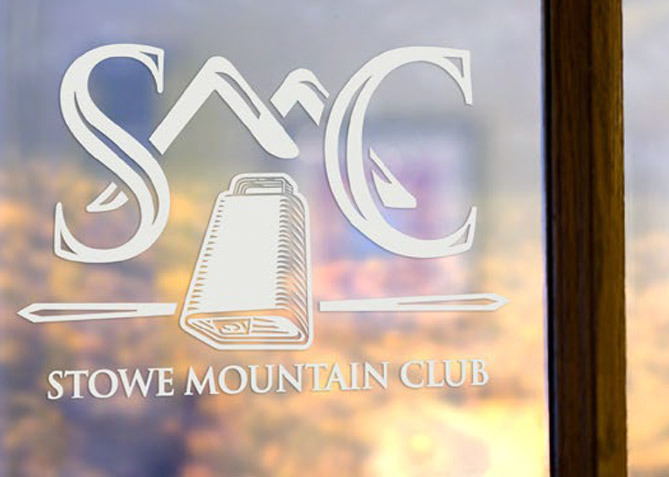 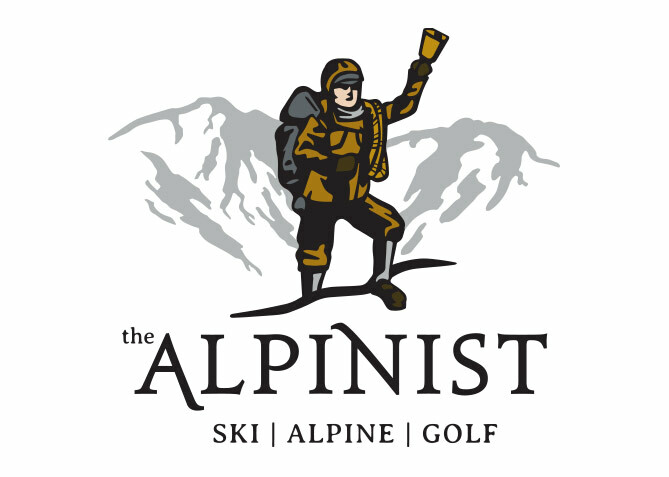 In 2016 the resort introduced a new level of mountainside accommodation with the opening of the Stowe Mountain Club, a members only club that sets a new standard for all resorts to follow. 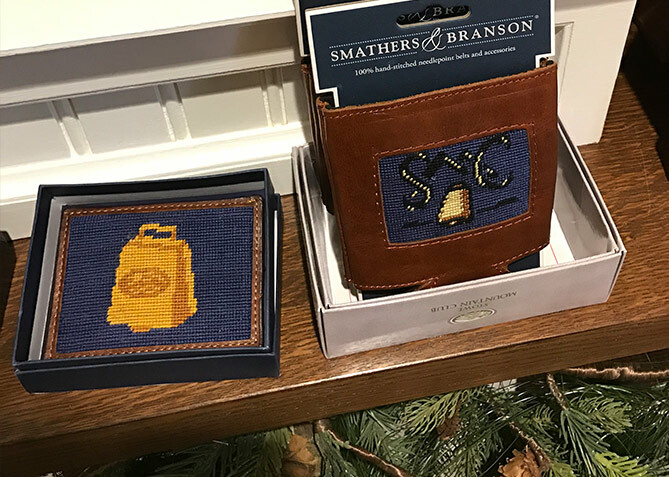 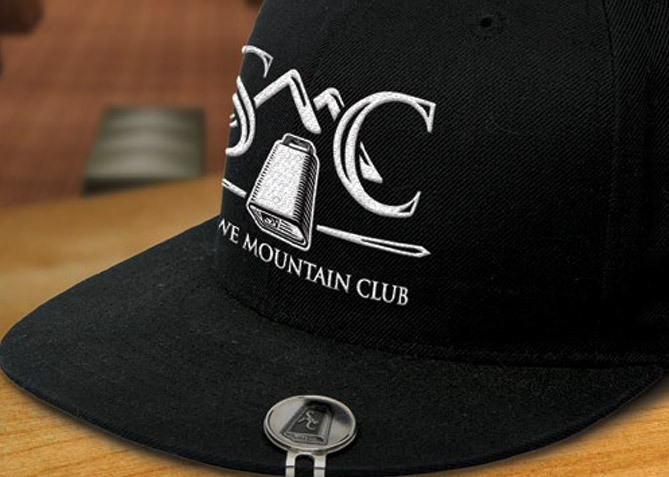 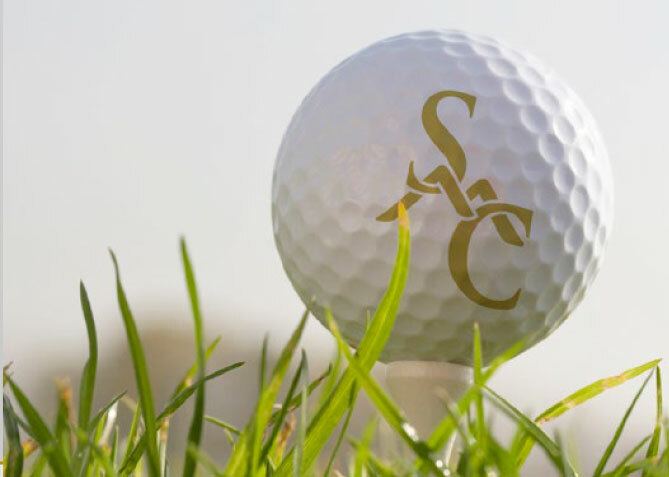 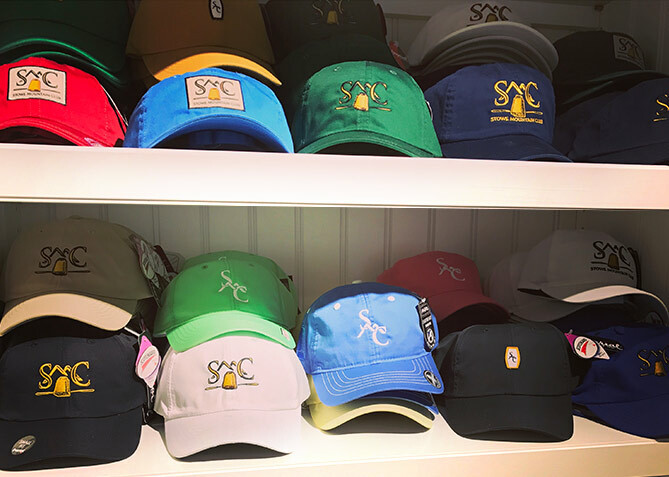 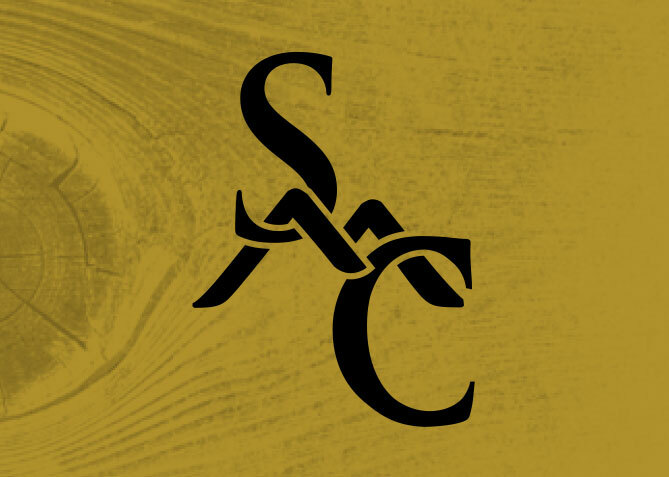 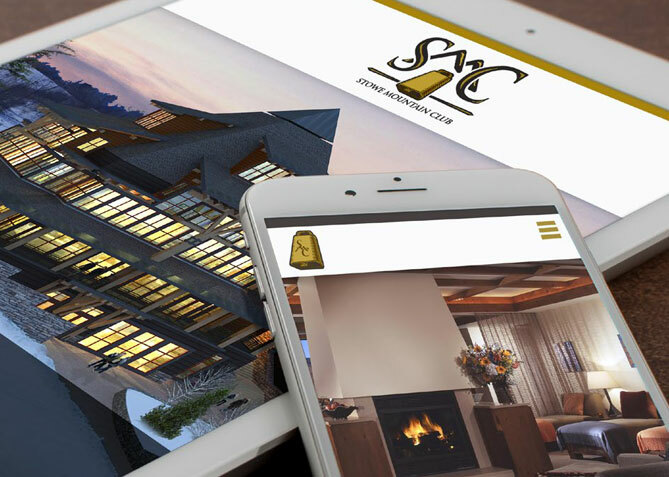 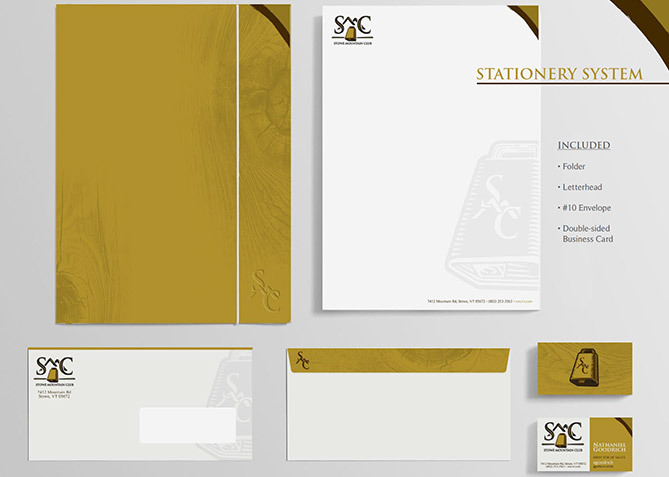 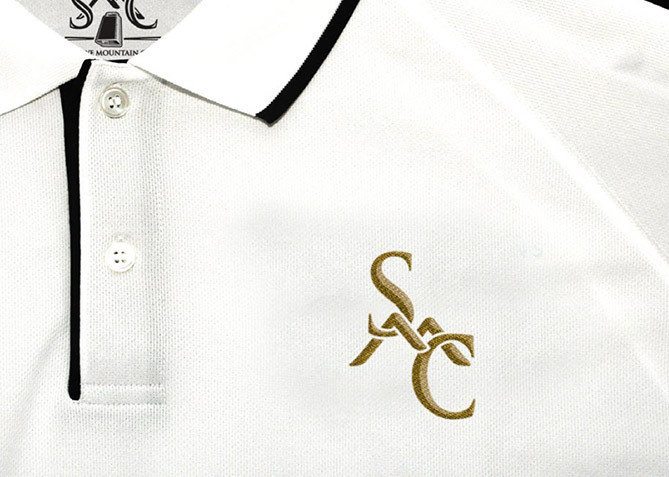 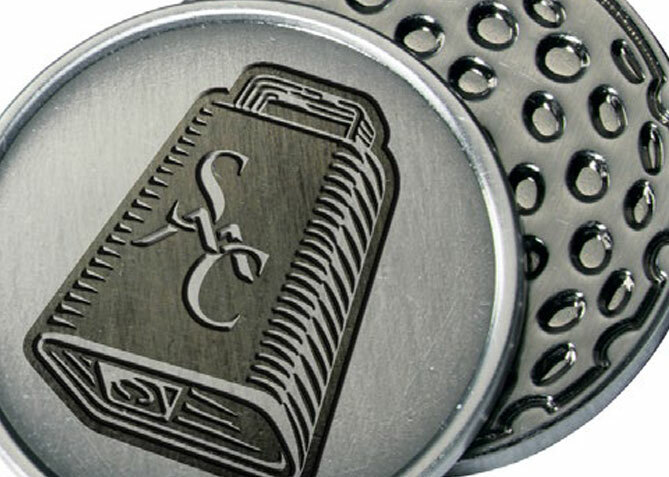 SMC called on Four Nine Design to design a Logo and Brand Standards Guide for the club and a retail store opening in conjunction with Ralph Lauren. 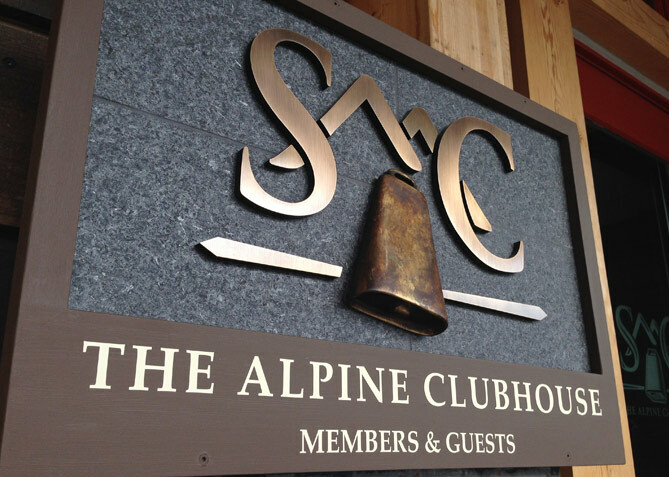 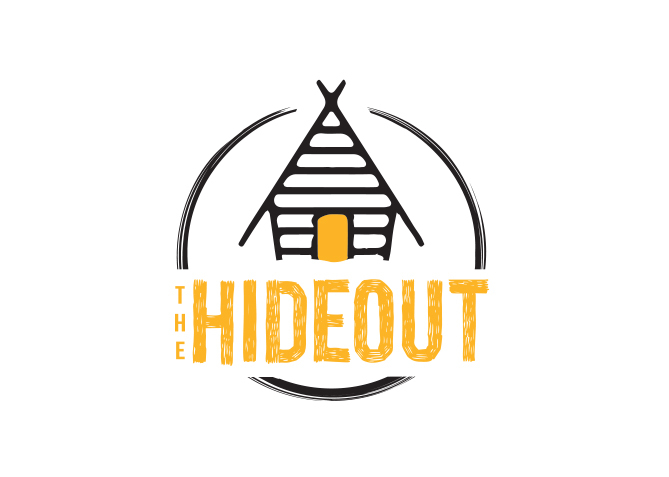 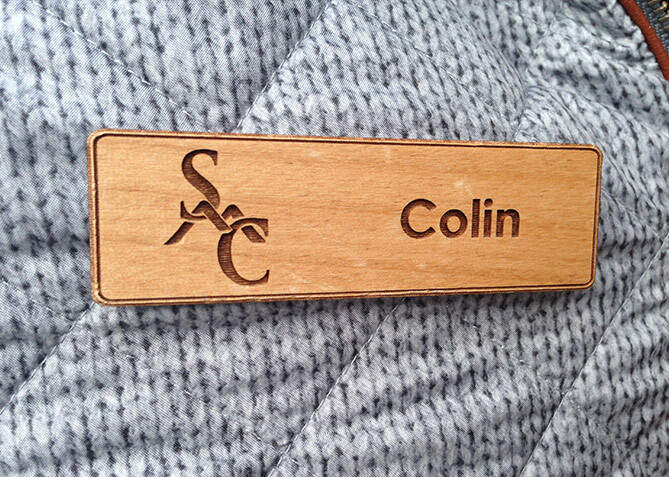 The logos were developed to be used as the main branding throughout the premises, in print applications and signage.